Did you like Mortal Kombat X? (We thought it was pretty decent.) How about the cool new characters, like Jason Voohees, the Predator, or the “Klassic” Tanya and Tremor, that were released in the Kombat Pack DLC? Did you enjoy that? Well I’ve got some bad news for you, sunshine: The Kombat Pack 2 DLC, and the upcoming, all-inclusive Mortal Kombat XL, aren’t being released for the PC. The tweet from earlier today was confirmed on the Test Your Might forum, where Netherrealm Community Specialist Tyler Lansdown repeated the message, word-for-word. The obvious question is, why would Netherrealm and Warner opt to go console-only at this point? 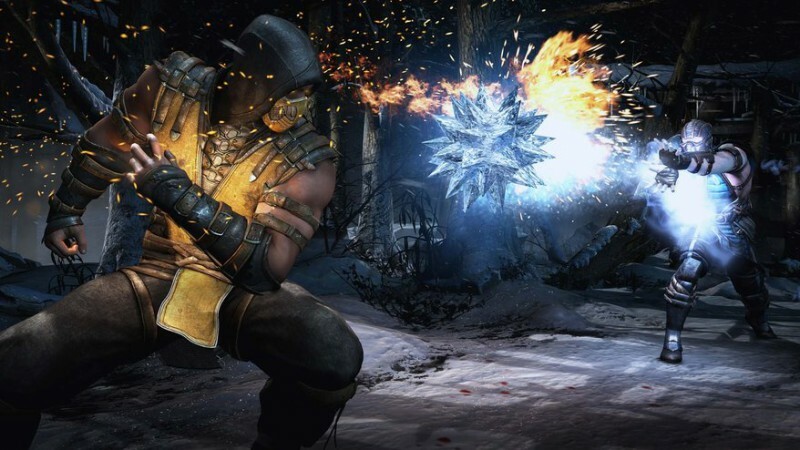 Roughly a half-million people own Mortal Kombat X on Steam, according to Steam Spy, and while that’s far from mega-hit territory, it’s nothing to sneeze it. It could be the not-universally-enthusiastic response to the game—68 percent positive user reviews on Steam, 5.5/10 user score (76/100 critical aggregate) on Metacritic—but again, that’s far from disastrous, and I’d like to think that being “almost there” would prompt a publisher to improve a game, not drop it outright. It is, in short, a mystery. I’ve emailed Warner Bros. to ask why PC gamers are getting the short end of the stick on this, and I’ll let you know what they have to say.